Bogner No. 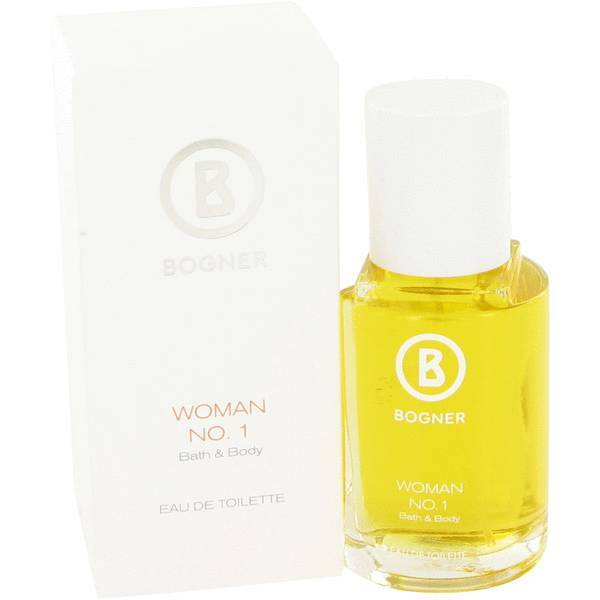 1 Perfume by Bogner, First released in 1985, Bogner No . 1 is a an elegant, creamy vanilla floral scent for women that is perfect for everyday wear. 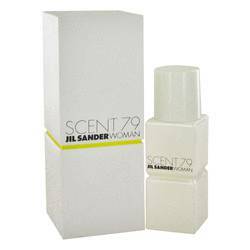 The top notes are a brief, brisk effusion of bright citruses and fragrant, aromatic bergamot. As the scent begins to settle on the skin, a warm wood and floral heart comes to the fore: sweet and hypnotic narcissus and jasmine mingled with the dark chocolate facets of vetiver and the fresh powder nuances of red rose. Vanilla and amber Read More Read More characterize the final dry down, producing a sumptuous velvet finish that lingers for hours. First established in 1932 as a small manufacturer of ski wear, today the German design house Bogner offers a wide range of collections ranging from sport and casual wear to perfumes and body care products. The first fragrances were released in 1985. 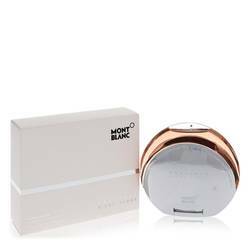 Brand scents were designed in collaboration with perfumers Evelyne Boulanger, Martin Gras and Dirk Louwen. All products are original, authentic name brands. We do not sell knockoffs or imitations.